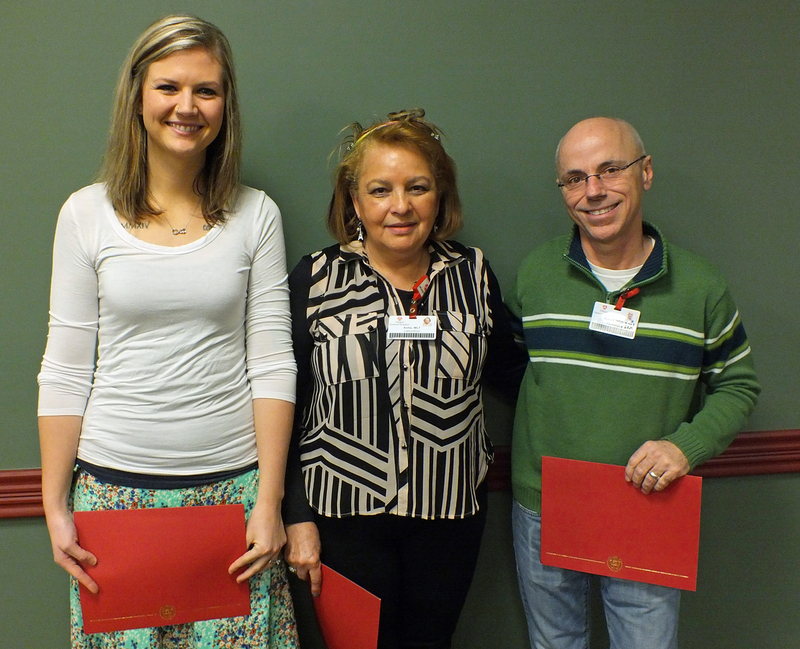 The Allegan General Hospital Foundation recently awarded its fall educational scholarships to Allegan Healthcare Group employees and their children in support of training and higher education studies in health care. 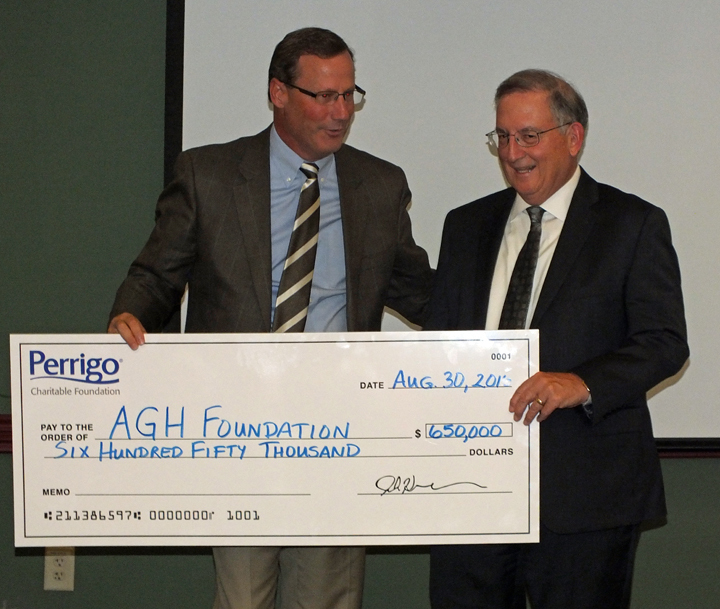 “Providing scholarships to encourage those who seek to increase their knowledge and skills to serve others in health care is one of the most rewarding things we are able to do through the Allegan General Hospital Foundation,” said William Hammer, chair of the Allegan General Hospital Foundation Board of Directors. 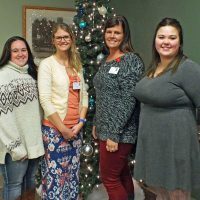 Allegan Healthcare Group team members who received scholarships were: Lynsie Bradley (Dorr), Acute Care; Anita Gonzalez (Shelbyville), Laboratory; Robert Guise (Kalamazoo), Radiology; and Jessica Miller (Plainwell), Cancer Care and Infusion Center. Children of employees who received scholarship awards were Cody Brainard (Burnips) and Amanda Cole (Allegan). Cody is pursuing his Bachelors of Science in Nursing at Grand Valley State University and Amanda is attending Hope College pursuing her Bachelors of Science in Nursing. The Allegan General Hospital Foundation invites and accepts financial gifts to help further the mission of Allegan General Hospital, and to support selected health-related projects in the community. It is a resource for people interested in “investing in the health of our community.” In addition to scholarship programs, the Foundation supports new health care programs and facilities, helps purchase clinical equipment, and sponsors wellness initiatives. For more information about the AGH Foundation, visit aghfoundation.org.